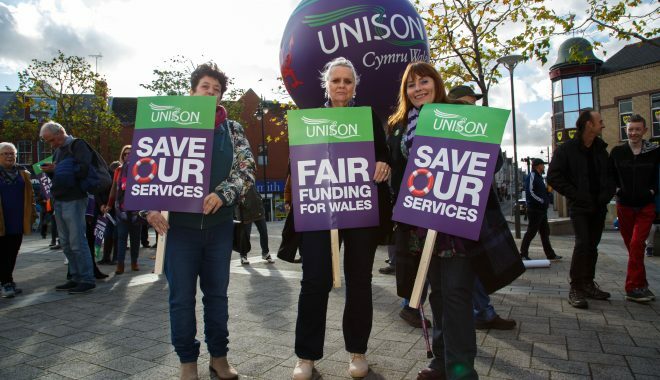 UNISON is the UK’s largest trade union, representing 1.3 million workers. Join today from as little £1.30 a month. Find the local branch for your employer and the contact details for a rep.